I was thinking a lot whether to take FT-991 or IC-7100 + LDG IT-100. When I received everything I really understand that it was right decision. 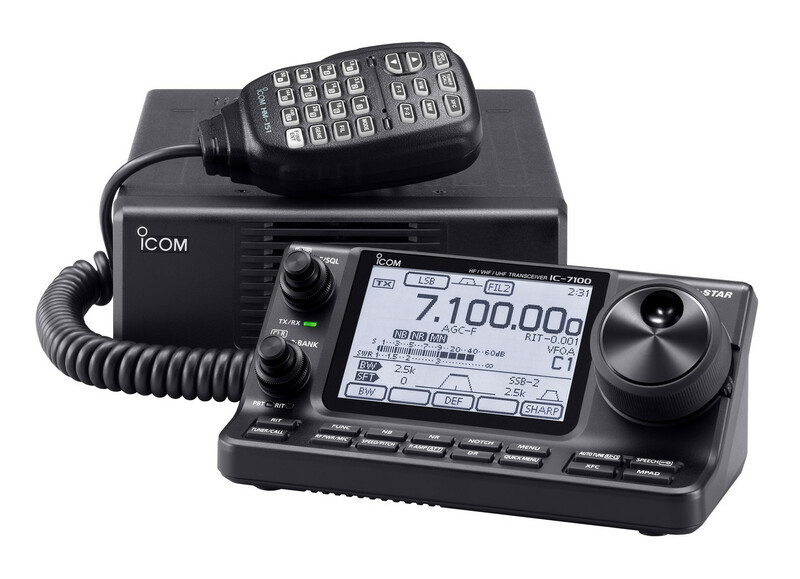 IC-7100 is just perfect for digital modes all is controlled using !! ONE !! usb cable, plus it works on Linux with fldigi. Just perfect, already made 40+ contacts with it in PSK31 and PSK63. Very good reports. FT-991 has waterfall display, but IC-7100 has it TOO! In reviews people are saying a lot about monochrome display and that it is not so good. But you really do not need color screen! It will just hurt eyes during long QSOs. This screen is as perfect for eyes as eINK displays in e-readers. LDG-100 tunes just fine in wide range, not as 1:3 in built in tuners, I have mobile multi band vertical antenna and LDG-100 tunes it on all bands!